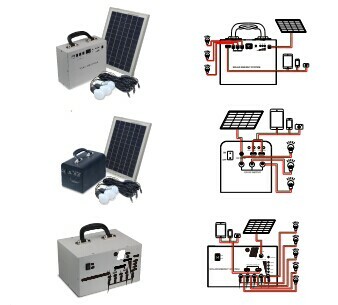 Solar Home Lighting system contains, the Solar Module, battery, Charge Controller & Luminaries. Different models, to suit customer requirement also available. 4 day autonomy Minimum maintenance. 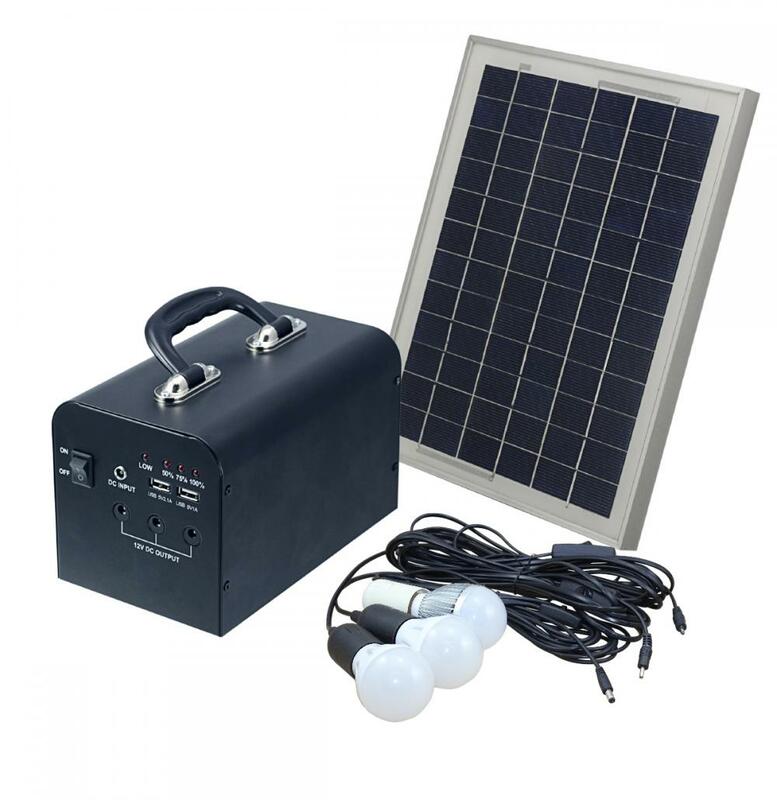 Ideal for remote habitations, guest houses, hospitals, schools, security room, check posts, etc. 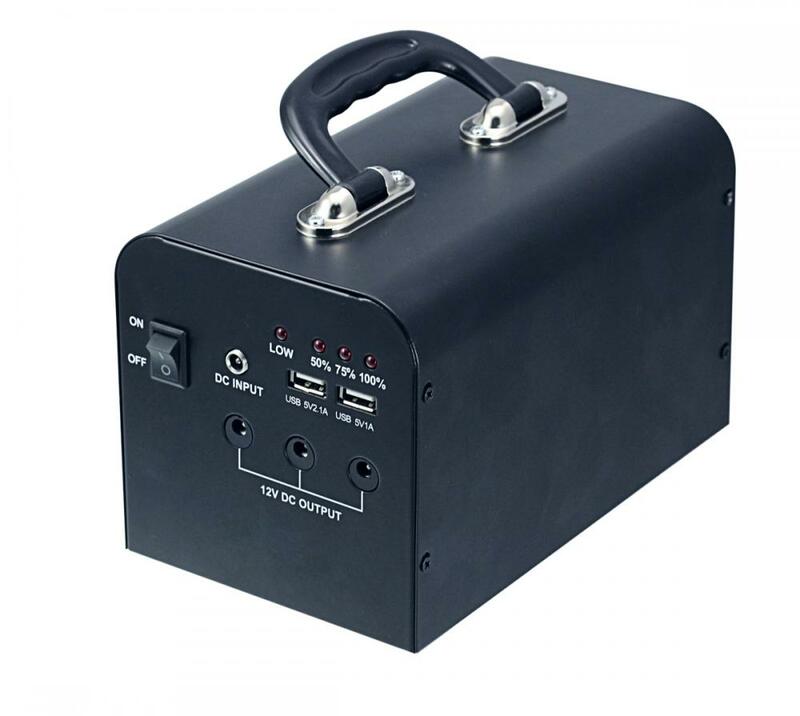 Models with DC fan, Mobile Charger, FM connectivity etc., available. 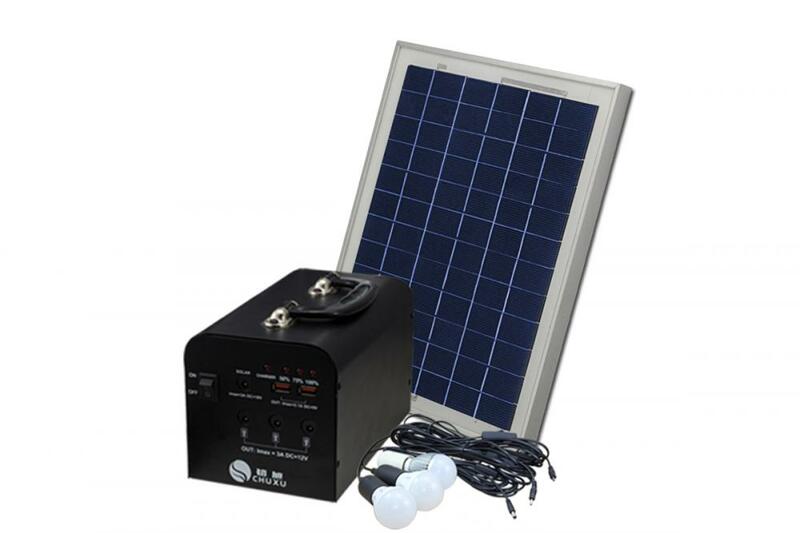 Looking for ideal Solar Home Lighting System Manufacturer & supplier ? We have a wide selection at great prices to help you get creative. 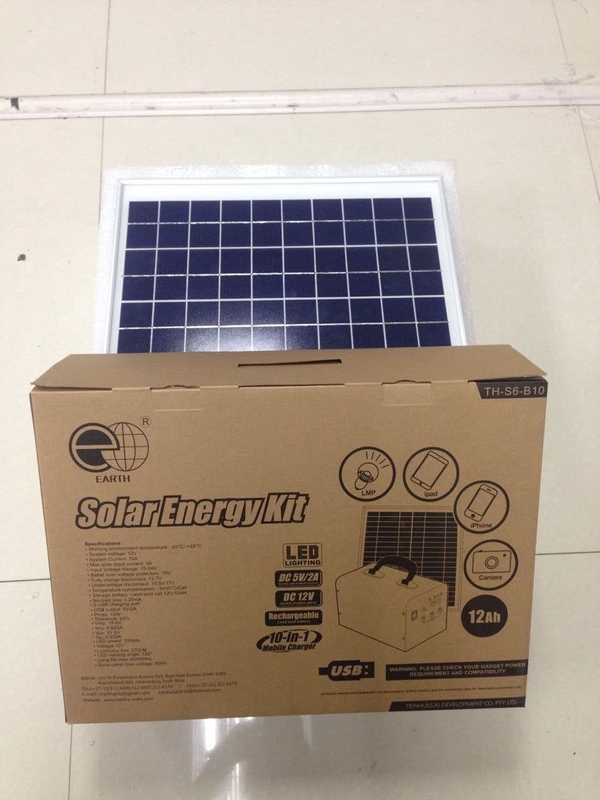 All the Solar Home Charger Kit are quality guaranteed. 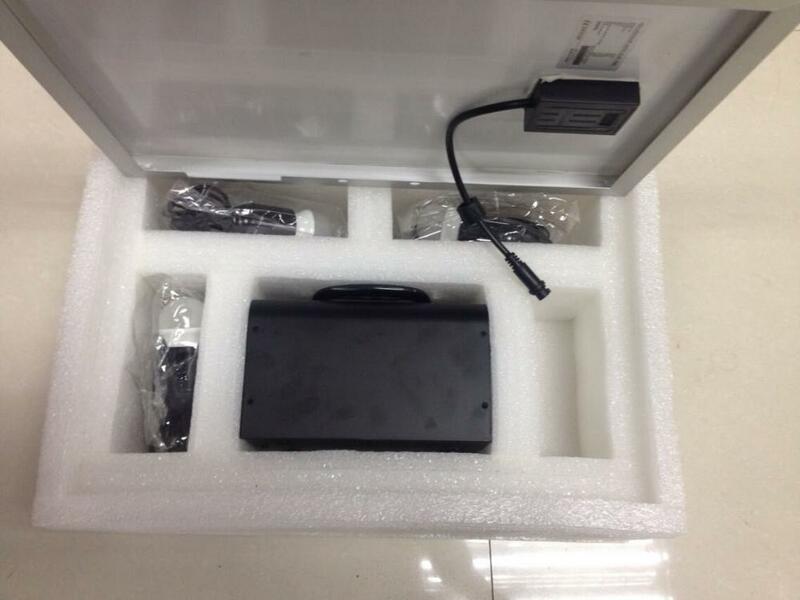 We are China Origin Factory of Solar Travel Charger Kit. If you have any question, please feel free to contact us.